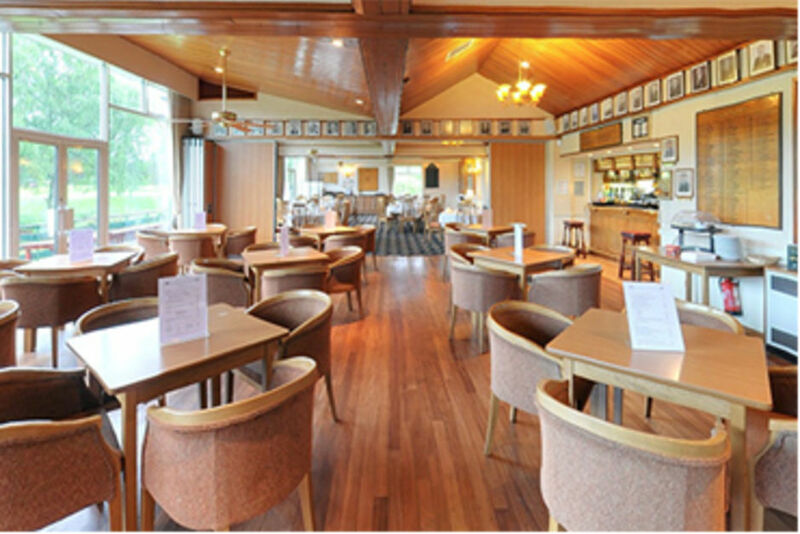 With a superb balcony overlooking the 18th fairway and green our warm and welcoming Clubhouse is an ideal place to relax. 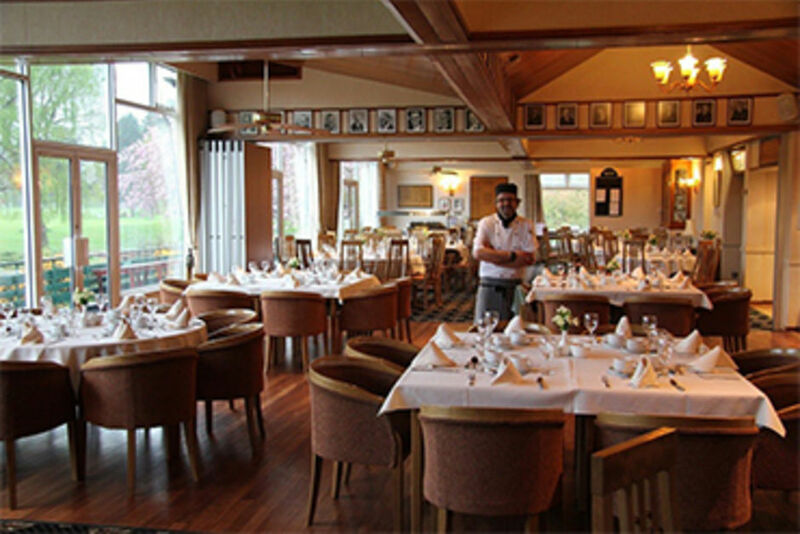 The Clubhouse provides a comfortable lounge, dining and games room facilities with a television area offering Sky Sports channels. 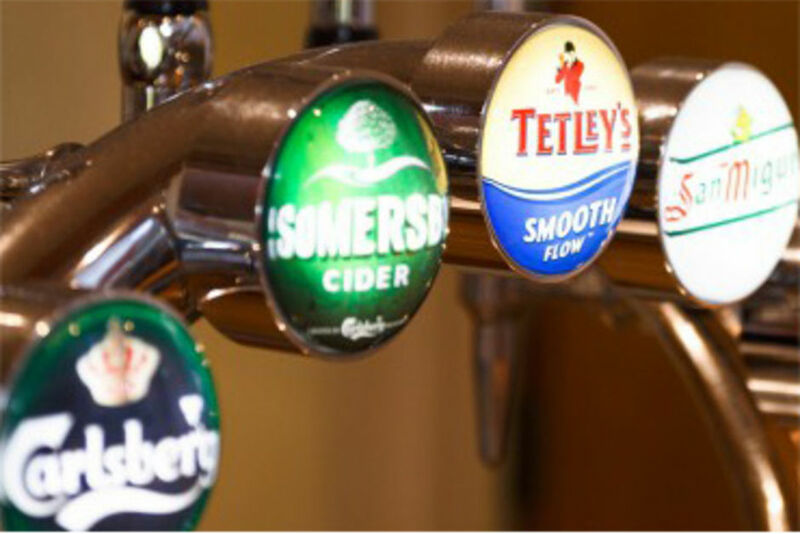 Enjoy the pleasure of two bars with a fine selection of ales and wines from across the globe. Changing rooms, lockers and superb showers are readily accessible for the benefit of members and visitors alike. If you are organising a birthday party or meeting, our versatile Clubhouse can be adapted to accommodate your party size with two bars and full catering facilities. Businesses who wish to use our facilities for meetings, conferences and seminars will also be able to ulitise our wifi coverage. There is ample free car parking and we may be just the venue for you and your gathering. the weather's just too bad to venture out. we will be delighted to cater for all your needs. Robin Hood is an ideal venue for that special occasion. Please contact us to discuss your requirements.